Eating next to a hundred years old door, or wondering to be in a barn with the sunbeams entering in the room from the side: all this can be experienced at Risoamaro. 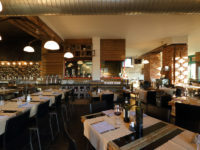 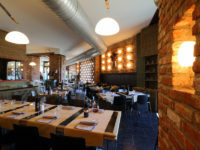 Our restaurant, pizzeria and steak house is located in a rural setting that has never been separated from the modernity. 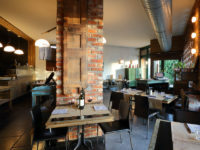 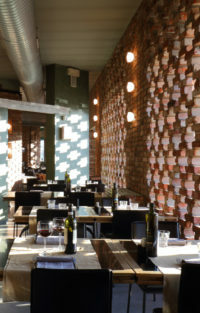 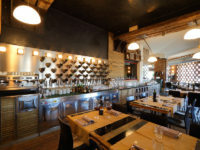 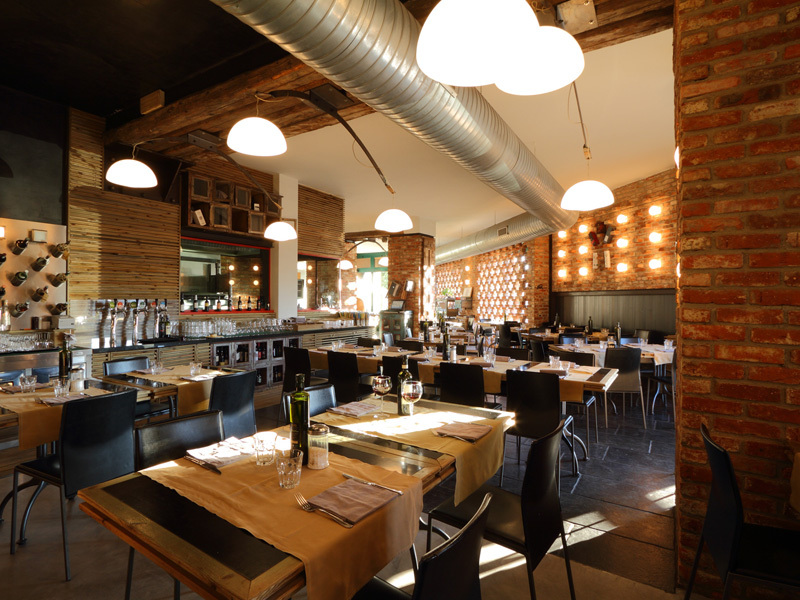 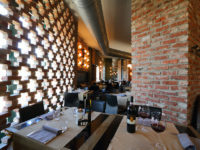 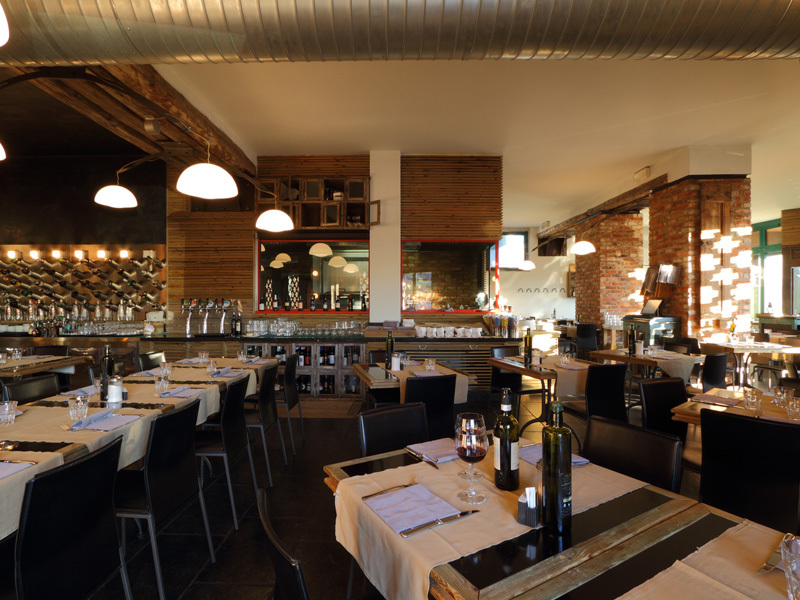 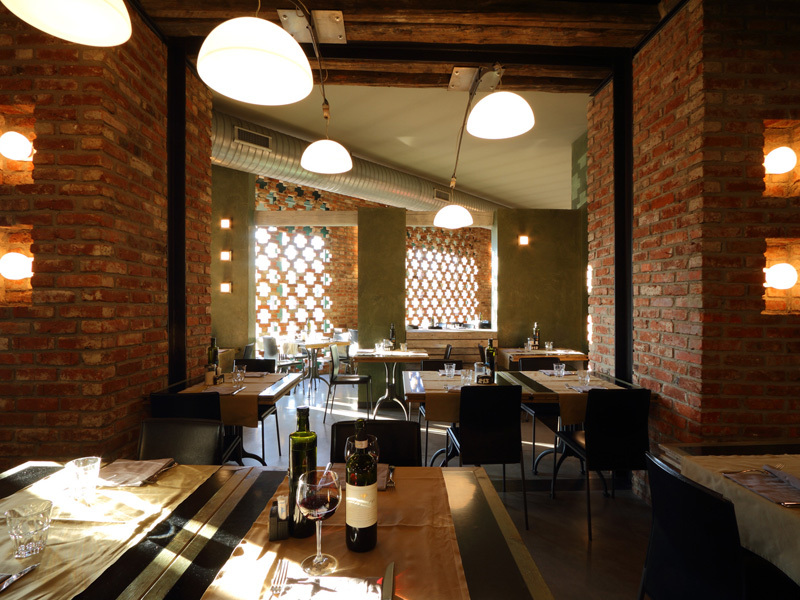 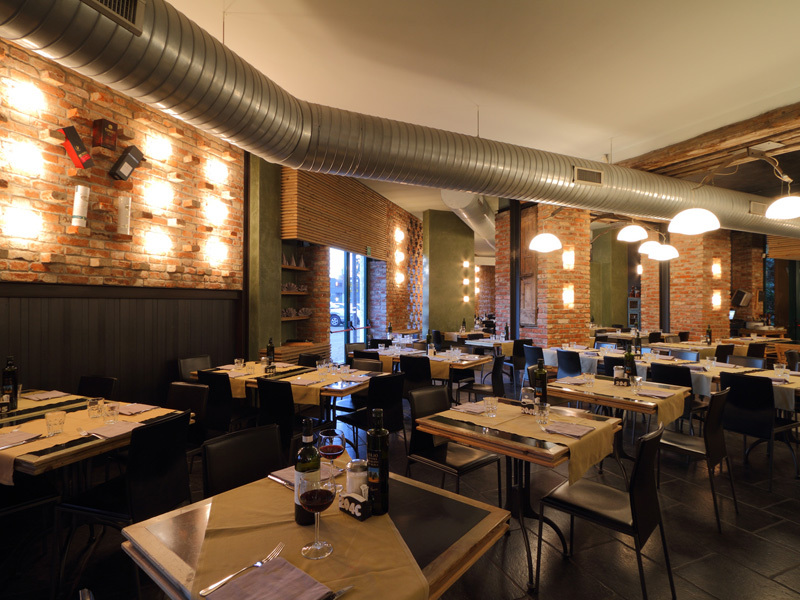 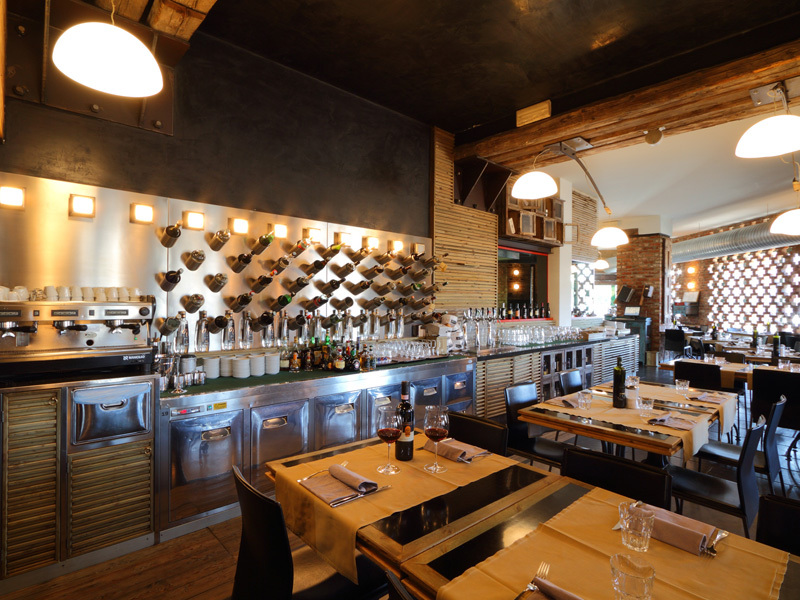 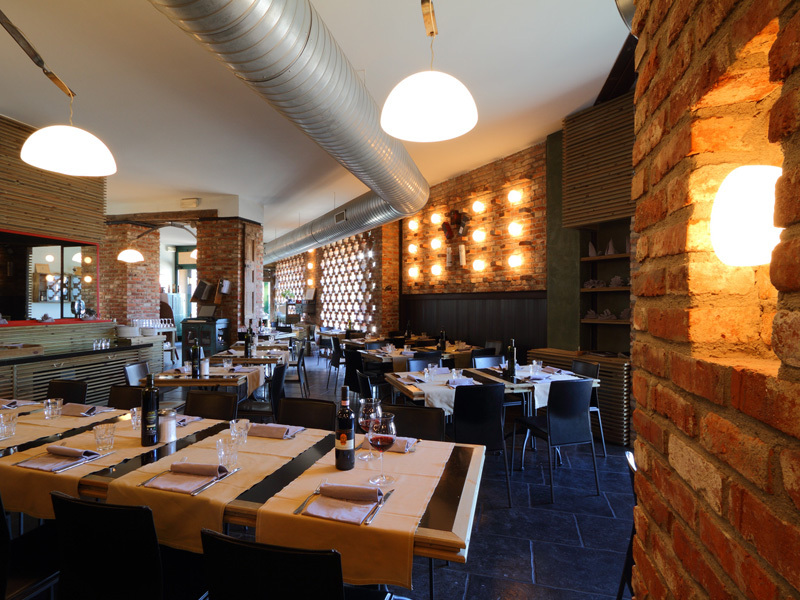 Pillars, beams, wood: be inspired by the atmosphere of our restaurant and discover its kitchen.